Christina has been working with individuals with intellectual disabilities since 2001. She started working at a group home for children with severe behavioral issues. 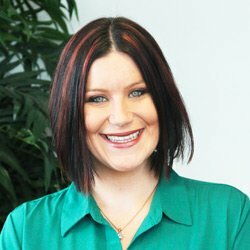 From there, Christina pursued a career in applied behavior analysis and was awarded her Masters in 2011. She passed the BCBA exam that same year and has been working with children on the autism spectrum ever since. She lives in Naples, Italy with her husband Jason, her son CJ and two German Shepherds. 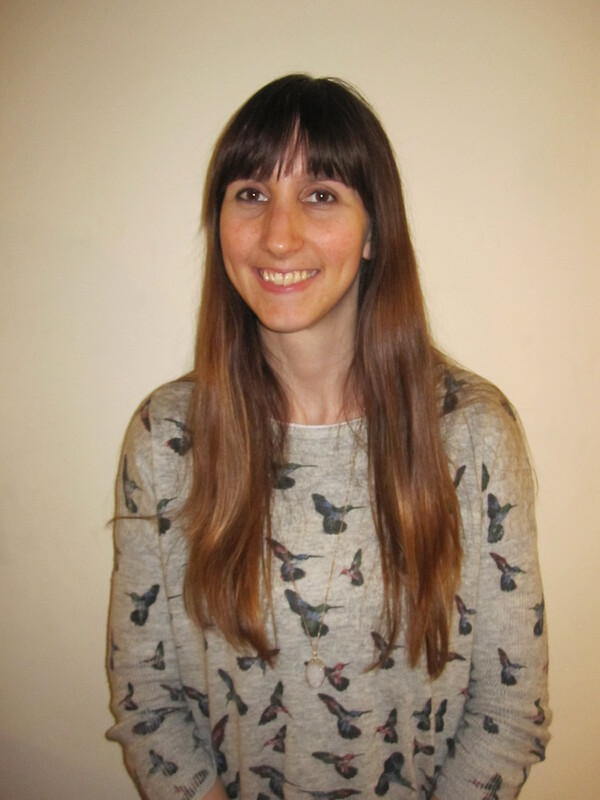 Sarah has been working with individuals with autism since her time studying Psychology at the University of Sheffield. Since graduating, her career has focused on working in schools specializing in Applied Behavior Analysis and Positive Behavior Support. It was through this work that she developed a passion for understanding behavior and for teaching children new skills that would help them to be more independent. She received a Master’s degree from Nicholls State University, procured CABAS Teacher 1 and Teacher 2 qualifications, and went on to become a Board Certified Behavior Analyst in 2012. She recently transitioned to a private practice in order to work more closely with young people and their families and has also been working in a residential care setting for adults with disabilities and complex needs. Sarah enjoys travel and experiencing different cultures, and is looking forward to being able to combine this with helping the children and teachers in the Turkey program. Susan is a special education teacher and board certified behavior analyst who has worked with children with autism and their families for more than 25 years as a teacher, therapist, supervisor, director and trainer. She currently teaches full time at Bay Path University in Massachusetts and consults for programs and families across the Middle East on ABA and autism-related topics. Susan founded the ABA Division at the Jeddah Institute for Speech and Hearing in Jeddah, Saudi Arabia, where she lived and worked for 8 years. She now lives outside of Boston with her husband, Terry. She is excited to be a part of this project and to bring ABA services to families in need. 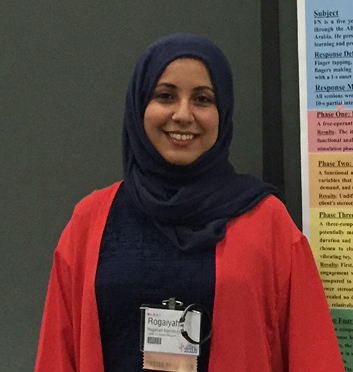 Rogaiyah holds a dual Bachelor’s in Psychology and Speech and Hearing Sciences as well as a Master’s degree in Speech Language Pathology and is pursuing certification in Applied Behavior Analysis. As an ASHA-certified speech language pathologist in Saudi Arabia, she diagnoses, assesses, treats and supports individuals with autism at Edraak Medical Consulting Clinic. She also works at the King Salman Center for Disability Research where she works to adapt English diagnostic, assessment tools into Arabic. Rogaiyah is committed to educating parents and professional s in the autism community and participates in international conferences and corporate training sessions to achieve this goal. Joann Totah is a BCBA based in California. She received her master’s degree in Applied Behavior Analysis (ABA) in 2010. She has over 15 years of experience working with children with autism and developmental disabilities in the United States and volunteering internationally to disseminate the practice of ABA. Her research interests include staying updated on function-based interventions for the reduction of problem behavior. Clinically, she finds parent training and program development rewarding. Her career in ABA has led her to work in homes, schools, and clinics- but she finds dissemination of ABA to the global community to be the most reinforcing.